UK-based oil and gas major BP Plc today said new natural gas production from the flagging eastern offshore KG-D6 block will start after 2020, at least three years later than previously planned schedule. BP in its fourth quarter earning presentation said Satellite, R-Series and D-55 discoveries will start production "beyond 2020." The company holds 30 per cent interest in Reliance Industries-operated KG-DWN-98/3 or KG-D6 block in the Bay of Bengal. The discoveries, it said, are currently in "design" stage, implying project engineering work was in progress and construction is yet to begin. Reliance Industries holds 60 per cent interest in the block while the remaining 10 per cent is with Niko Resources of Canada. RIL-BP currently produce gas from Dhirubhai-1 and 3 field and oil and gas from MA field, three of the over one-and-half dozen discoveries made in KG-D6 block. The fields, which began gas production in April 2009, hit a peak output of 69.43 million standard cubic meters per day in March 2010 before water and sand ingress shut down well after well. The block currently produces around 8.7 mmscmd. "By 2020, we anticipate that our current suite of major projects will add 800 million barrels of oil equivalent per day (mboed) of new production net to BP, which includes 500 mboed of new capacity planned to be on-line by end of 2017," BP said without giving break-up of output from a portfolio that spans across the globe. Work for developing R-Series and satellite discoveries has begun. A field development plan (FDP) approved in August 2013 envisages USD 3.18 billion investment in R-Series or D-34 gas field to produce 13-15 mmscmd of gas for 13 years. RIL-BP recently submitted FDP for two other discoveries D-29 and 30, which formed part of R-Culster. Besides, another FDP of USD 1.529 billion for four satellite gas discoveries D-2, 6, 19 and 22, was approved in 2012. The four fields can produce 10.36 mmscmd. Both of these productions were to start by 2017. The two partners have also submitted a FDP of D-55 or MJ find. Sources said it will take 36-42 months to build and install new facilities on these fields and to drill new wells and hook them up. 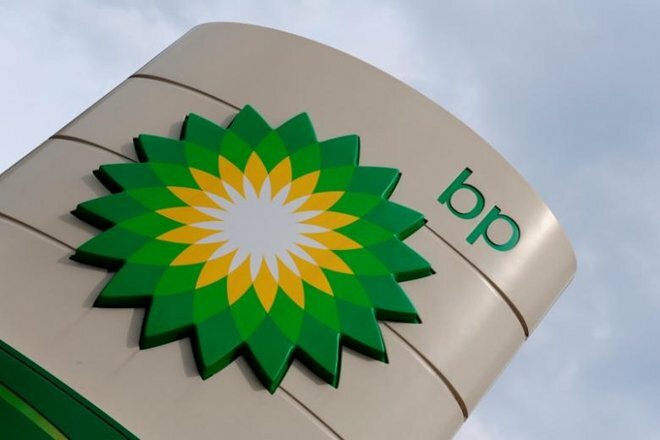 BP said it had a net impairment reversal in the fourth quarter of USD 442 million, comprising impairment charges of USD 339 million offset by impairment reversals of USD 781 million. "The impairment reversals include USD 234 million relating to assets in India, with the recoverable amount calculated on a fair value basis. In addition USD 319 million of exploration costs were written back relating to India," it said. BP said the USD 319-million reversal relates to Block KG D6. "In addition, an impairment reversal of USD 234 million was also recorded in relation to this block," it added.